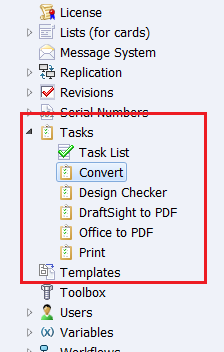 SOLIDWORKS PDM Task is a powerful built-in feature which allows to run custom functionality directly from the context menu in PDM vault or from the workflow state change trigger. The actual work can be performed either on the local machine or on the delegated remote task server. Those tasks are highly customizable via task settings. 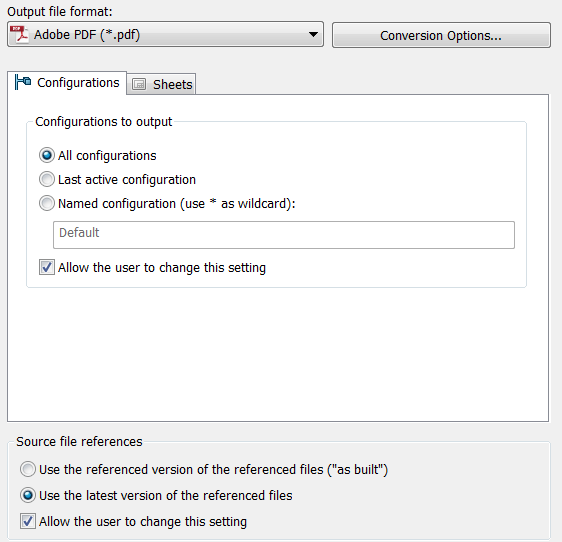 For example it is possible to change the conversion settings for Convert task from the Settings Page. Tasks provide open source editable scripts which enable API developers and PDM administrators to further customize the logic of the task. 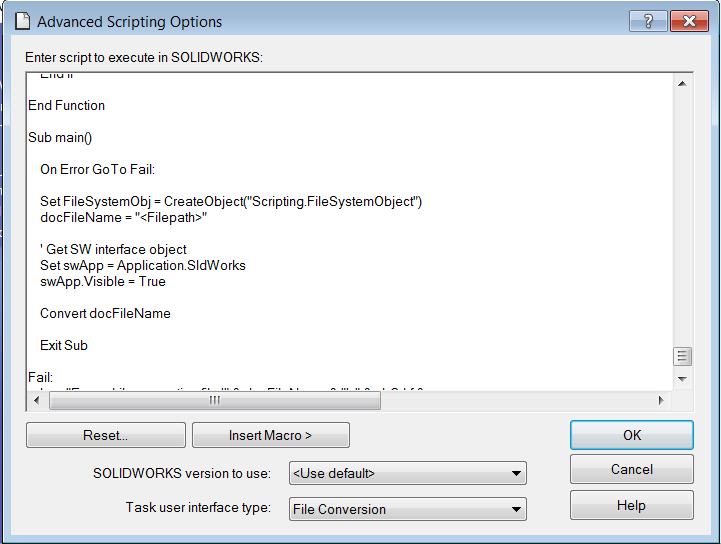 Please note that starting and closing of SOLIDWORKS as well as check-in of the output file and paste-as-reference (if specified) are performed outside of the script scope. Some of the debugging features are locked. It is only possible to debug step-by-step. 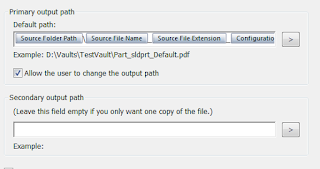 In order to workaround this limitation I have developed a console utility which intercepts the debug macro and copies it to the nominated location for later troubleshooting. If macro in step 5 contains compile errors then step 6 will fail and the macro won't be able to start debugging. Step 7 will be executed regardless of step 6 failed or not. So in this case it is not possible to inspect the macro for compile errors. 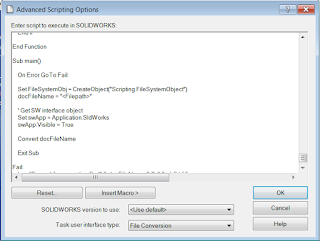 CopyTaskScript utility will intercept step 6 and copy the file to the nominated folder before deletion so it could be opened in SOLIDWORKS and troubleshooted. I have published the utility to GitHub. Thanks for this, often wondered how to overcome some of the limitations posed by the ootb task. Thank you SO MUCH for your script-interceptor! I was able to track down a very sneaky problem with my EPDM macro. 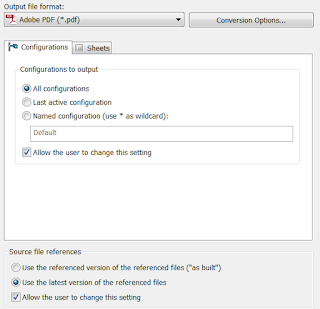 It turns out EPDM does the text substitution not only on the defined Filename etc. macro texts but on EVERYTHING enclosed in brackets or angle brackets. (!!!!) And if your code has some string that it does not recognize, it deletes it. 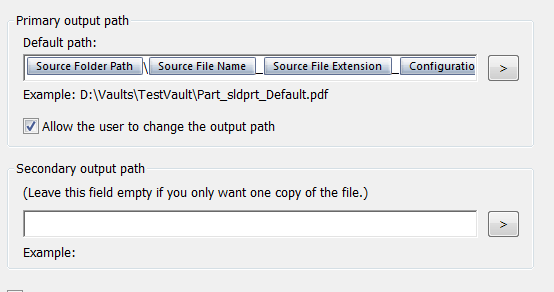 So code like msg = "source file [" & filename & "] does not exist" ends up as msg = "source file does not exist". You can see where this would get really, really strange.